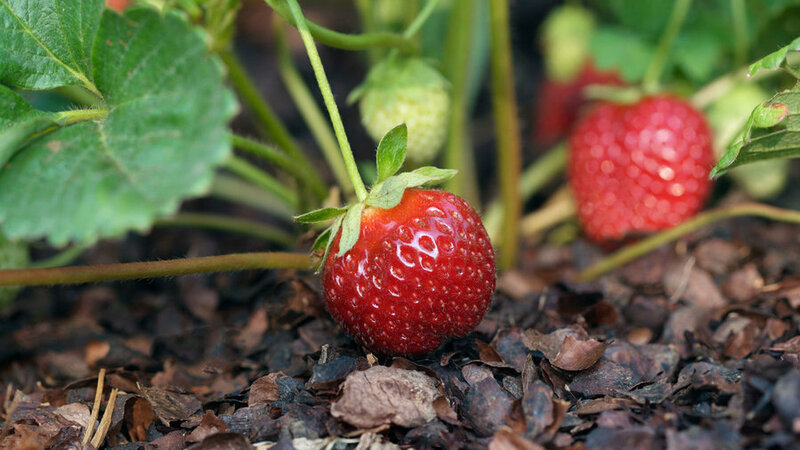 Plant: Strawberries for berries from spring into fall. How to grow: In mild climates, start from bare-root plants in late winter or early spring, or from plants in late summer or fall for a spring crop. 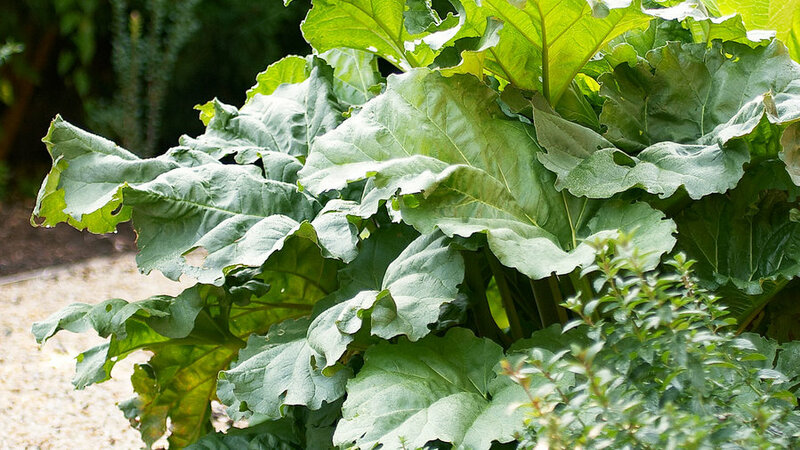 In colder regions, grow from bare roots or plants in early spring. Space 18 inches apart, in rows that are 2 to 2 1/2 feet apart. All zones. How to grow: Start bare-root plants in late winter or early spring; in zones 10 and 11, plant in fall as a cool-season annual. Plants reach 3 feet tall. (When harvesting, eat only the stalks; leaves are poisonous.) Best in Sunset climate zones A1–A3 and 1–11 but may do well in 14–24. 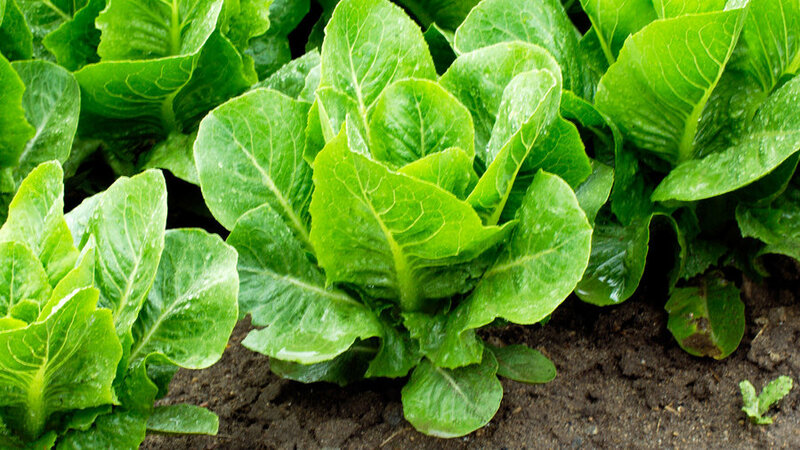 Plant: Loose-leaf lettuce for just-picked salads. How to grow: In mild-winter/cool-summer regions, sow in early spring and again in late summer or early fall. In cold-winter areas, start seeds after frost has passed in spring; in mild-winter/hot-summer climates, sow in fall and winter. All zones. 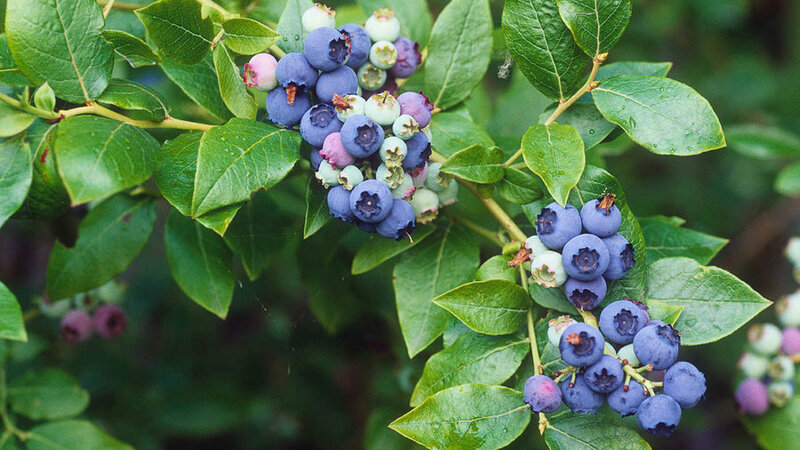 Plant: Blueberries to add to muffins and smoothies from spring into summer. How to grow: In mild-winter areas, start from bare roots in winter or from plants in fall; where winters are cold, start plants in early spring. Different types range in height from 1 1/2 to 8 feet tall. Zones A2, A3, 1–9, 14–24. 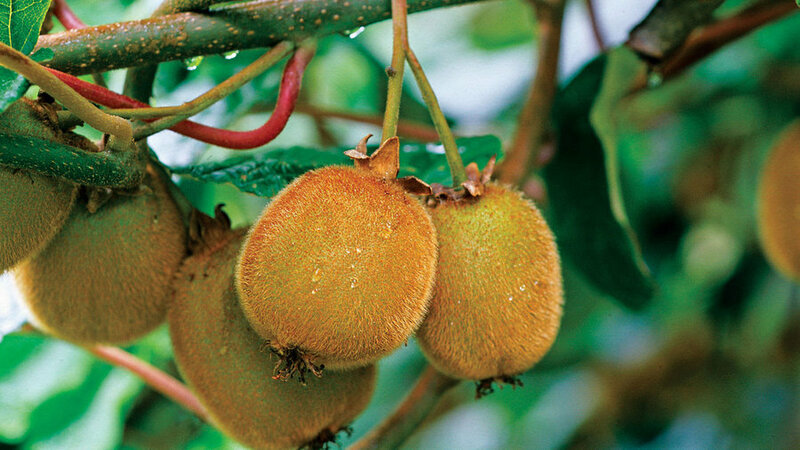 Plant: Kiwi for fruit plates and salads in summer and fall. How to grow: Start from bare roots in winter or early spring, or from plants when weather is mild. These vigorous vines can grow up to 30 feet long. Zones A1–A3, 1–10, 12–24. 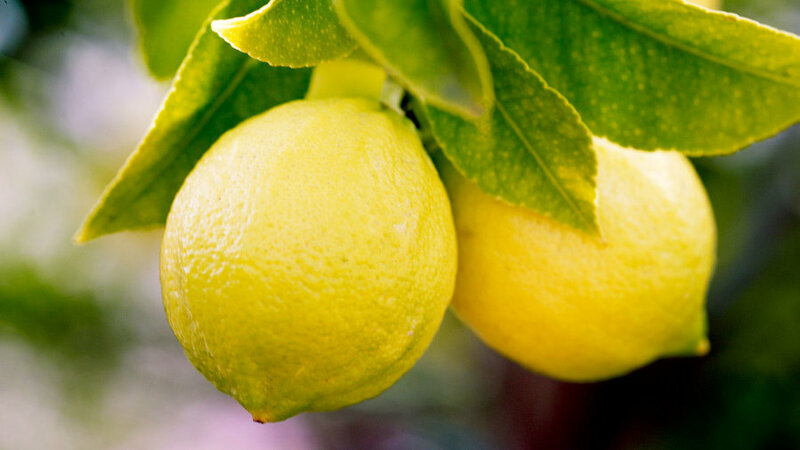 Plant: A lemon tree for juice and zest year-round. How to grow: Plant in spring after frost has passed but before summer heat kicks in. ‘Improved Meyer’ grows to 12 feet; on dwarf rootstock, it will be about half the standard height. Zones 8, 9, 12–24, H1, H2. 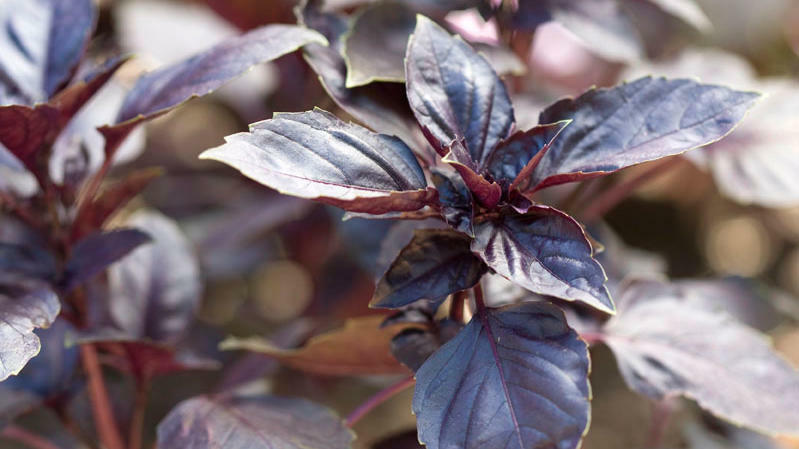 Plant: Purple basil, which you can add to summer salads and pasta dishes. How to grow: Start from seed or seedling in spring, after frost has passed. Pinch off flower spikes as they form, and plant a new crop every two weeks for a continual harvest. Basil reaches 16 inches or taller and a foot wide. All zones. 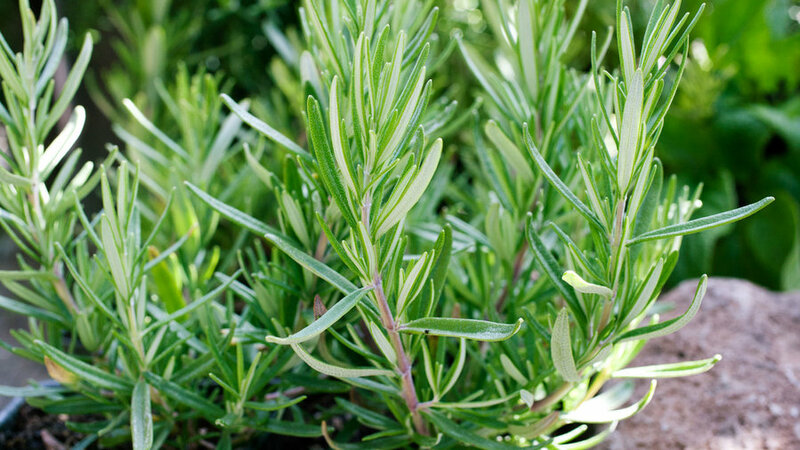 Plant: Rosemary to spice up pastas and roasts. How to grow: Plant these perennials in spring or fall in well-draining soil. Prostrate varieties like ‘Huntington Carpet’ and ‘Irene’ top out at 1 1/2 feet tall; upright ones including ‘Blue Spires’ and ‘Gorizia’ are hardier and can reach 4 to 6 feet. Zones 4–24, H1, H2.